HT: William H. Gross who did all of the mark-up for this classic work. 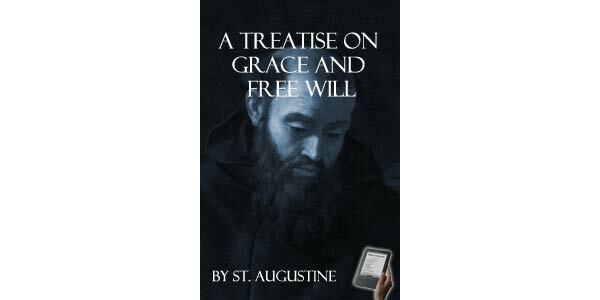 WITH reference to those persons who so preach and defend man’s free will, as to boldly deny and endeavour to do away with the grace of God which Calls us to Him, and which delivers us from our evil deserts, and by which we obtain the good deserts which lead to everlasting life: we have already said a good deal in discussion, and committed it to writing, so far as the Lord has granted to enable us. 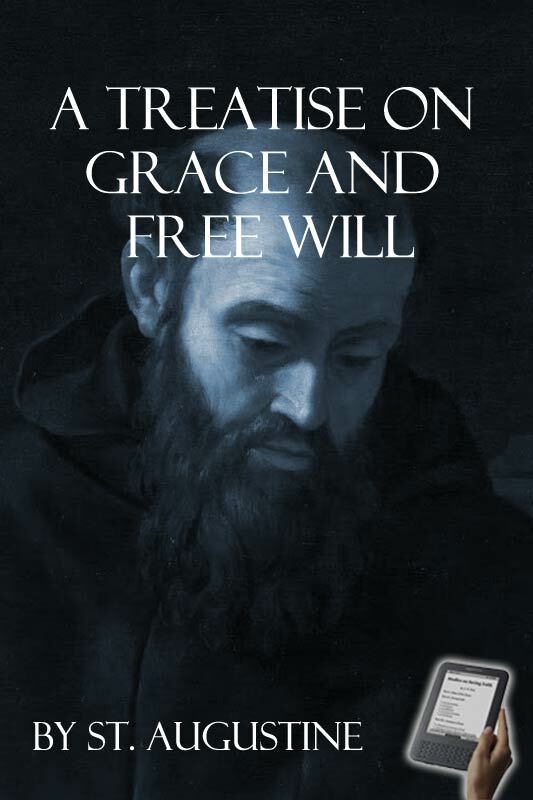 But since there are some persons who so defend God’s grace as to deny man’s free will, or who suppose that free will is denied when grace is defended, I have determined to write somewhat on this point to your Love, my brother Valentinus, and to the rest of you who are serving God together under the impulse of a mutual love. For it has been told me concerning you, brethren, by some members of your brotherhood who have visited us, and are the bearers of this communication of ours to you, that there are dissensions among you on this subject. This then being the case, dearly beloved, so that you are not disturbed by the obscurity of this question, I counsel you first to thank God for such things as you understand; but as for all which is beyond the reach of your mind, pray for understanding from the Lord, observing at the same time, peace and love among yourselves; and until He Himself leads you to perceive what at present is beyond your comprehension, walk firmly on the ground of which you are sure. This is the advice of the Apostle Paul who, after saying that he was not yet perfect, a little later adds, “Let us, therefore, as many as are perfect, be thus minded,” Phil 3.12, 15—meaning perfect to a certain extent, but not having attained to a perfection sufficient for us; and then immediately he adds, “And if in anything you are otherwise minded, God shall reveal even this to you. Nevertheless, to what we have already attained, let us walk by the same rule.”Phil 3.16 For by walking in what we have attained, we shall be able to advance to what we have not yet attained—God revealing it to us if in anything we are otherwise minded—provided we do not give up what He has already revealed. OUR NATURE, AVAILS ONLY TO REMIT PAST SINS, NOT TO AVOID FUTURE ONES.